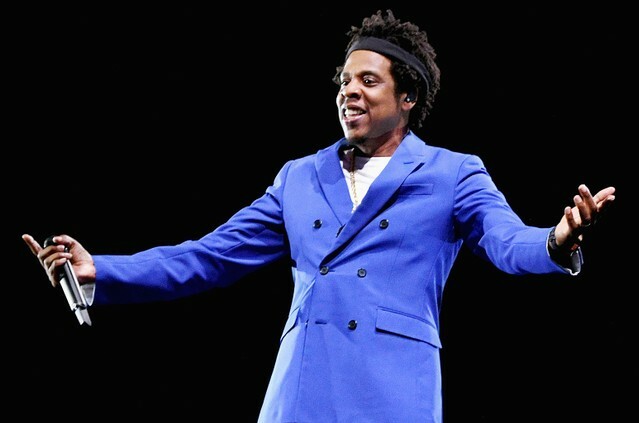 Jay-Z will help celebrate the reopening of New York’s iconic Webster Hall on April 26 after the venue’s recent extensive renovation. The rap legend’s “B-Sides 2″ show will be Jay’s first time playing the venue in Manhattan’s East Village that first opened in 1886. General public tickets for the gig, billed in a statement as aimed at “Day 1 fans,” will go on sale on Friday (April 19) at 11 a.m. ET here. A limited number of tickets will be available to American Express card members starting Thursday (April 18) at 10 a.m. through 10 p.m. ET. The renovation of the 133 year-old venue aims to “preserve the iconic features of the venue, while modernizing it to meet today’s entertainment and guest experiences standards,” according to a statement. Other acts confirmed to preform at the re-opened venue over the next few months include: Dillon Francis, Patti Smith and Her Band, Rosalia, MGMT, Empire of the Sun, Sigrid, TroyBoi, Old Dominion, Sharon Van Etten, Broken Social Scene, Real Estate, Chromeo, Big Thief and more; click here for a full schedule of shows and events. Check out the announcement of the Jay show below.